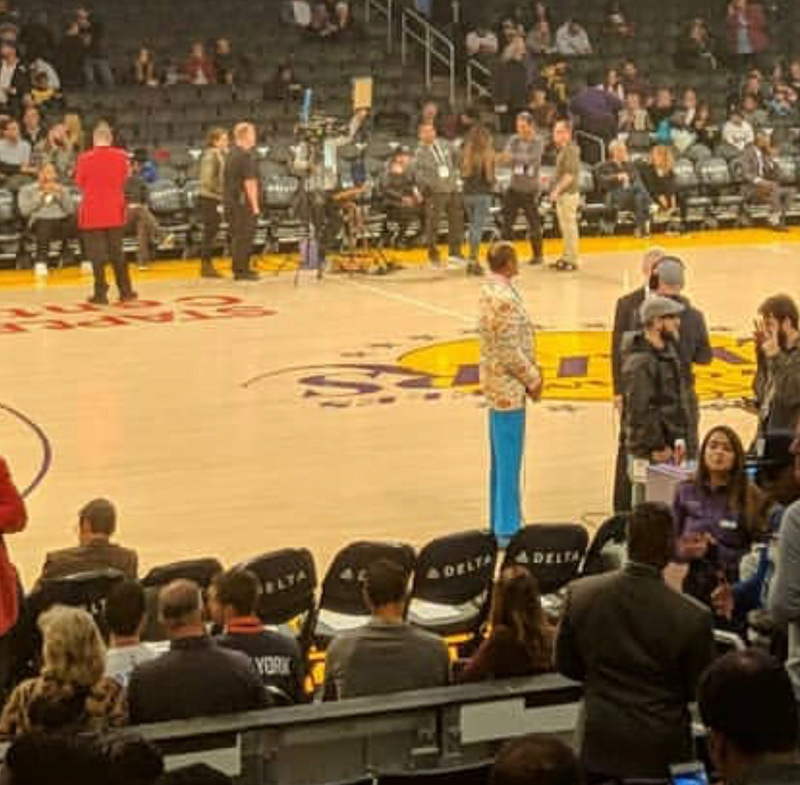 Clyde’s fly suit is a sight to be seen for his first game of 2019! The Living Legend continues to slay after some time away for the holiday! Bonus points for the bright blue pants not shown on TV. Ps. I must confide that I almost cried when Santa Clyde never arrived.